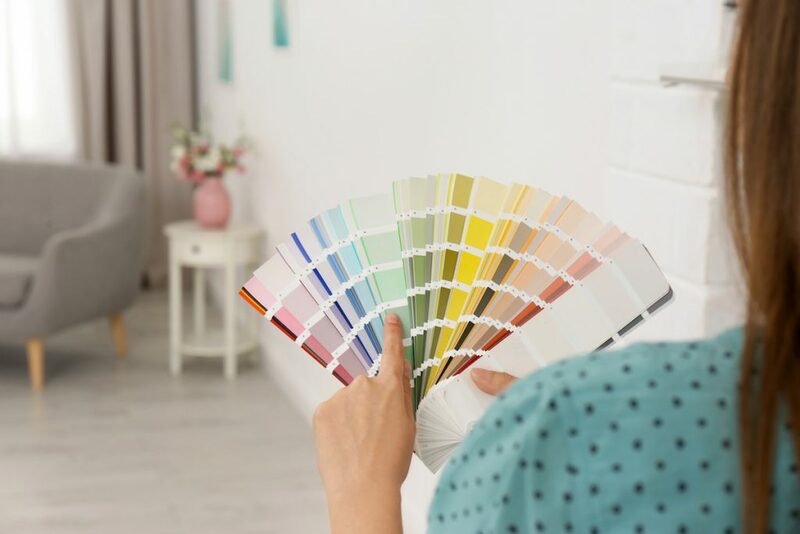 NEED CONFIDENCE DESIGNING AND DECORATING YOUR HOME? 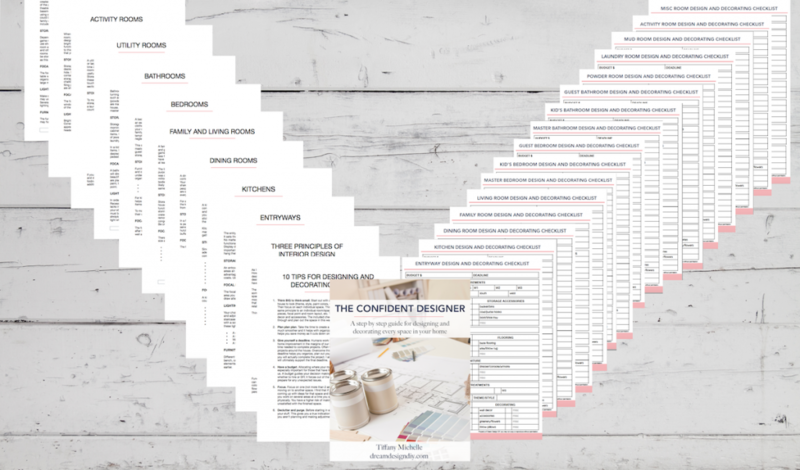 The Confident Designer guide can help! Start transforming your spaces with confidence now! Get The Confident Designer ebook for only $15. * This is a digital product. A physical item will not be mailed to you. You will be redirected to SendOwl where payment will be accepted. The download will then be available.